A plea to honour Scotland's Commonwealth Games heroes with gold post boxes in their homes towns has been rejected. Horror fans in Dundee are in for a frightfully good time with a season of gory treats at the DCA. A Dundee community project which aims to build confidence and skills in young parents could get a cash windfall. Budding broadcasters in Dundee have been given tips on how to carve out a career in the media industry. 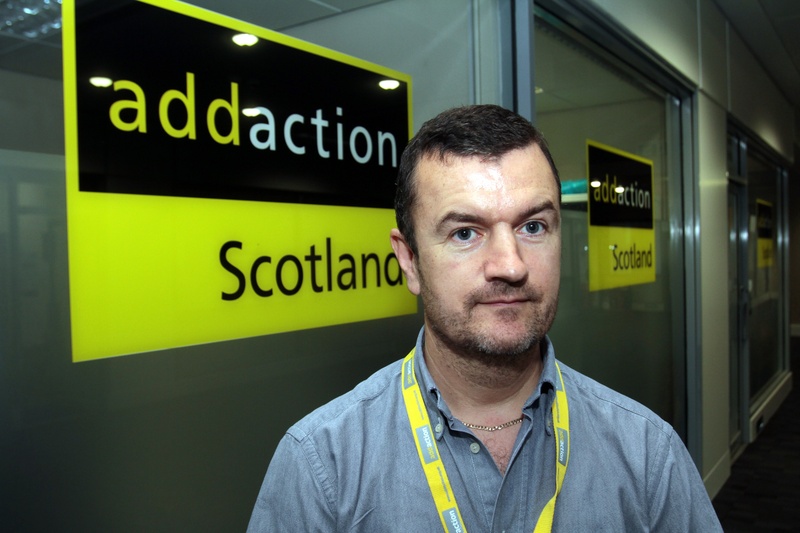 There is some fresh hope in Dundee's battle against drug use after it emerged the number of needles handed out by NHS Tayside has fallen sharply in recent years. Staff at a Dundee function hall earmarked for demolition have reassured customers that their bookings will be honoured. Students from Abertay University are in with the chance of winning an international prize for their innovative work in virtual reality technology. A Dundee family stunned their relatives with a trio of surprises when they featured on prime time television over the weekend. The leader of Dundee City Council has defended its convener for children and families over claims that some of the city's poorest youngsters would always be left behind by the education service. 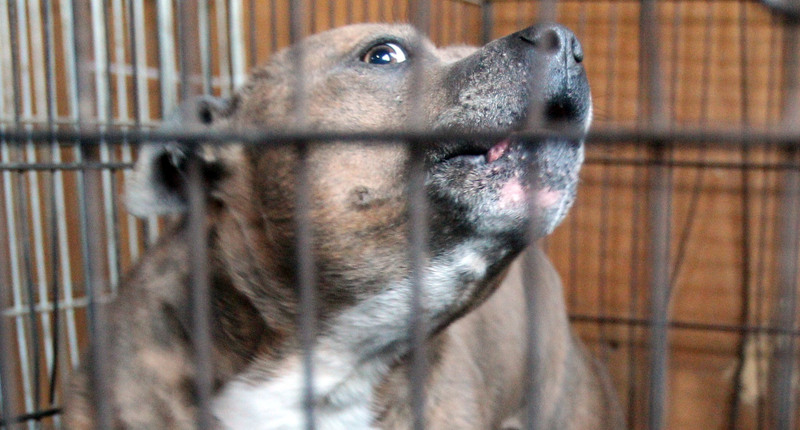 Dangerous dogs account for around four complaints to Dundee City Council every week.